I am looking for information on the William Greene house 1912 in Aurora, IL. Were there any leaded class cabinet doors in the original or the Robinson addition? 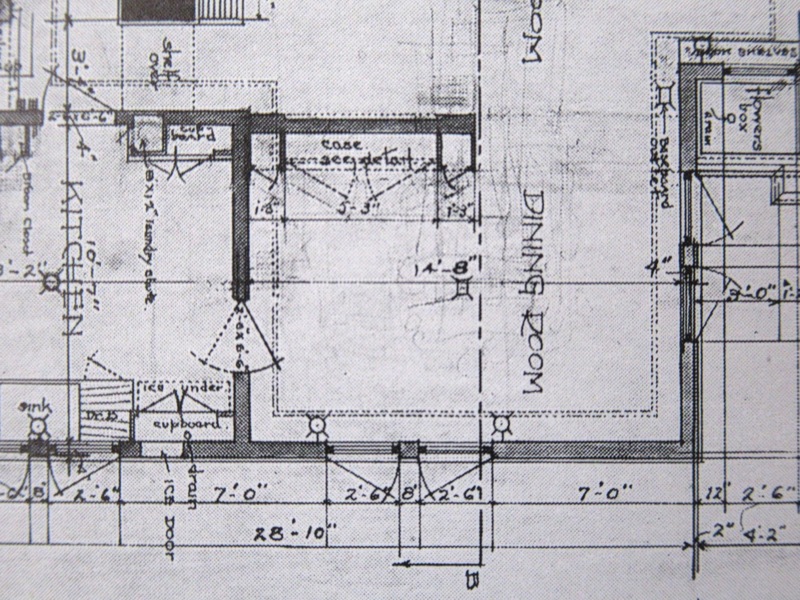 The plan doesn't seem to show any except maybe in the built-in sideboard or kitchen cabinets. I know someone who claims he has a pair from this house. The pair would cover an opening aprox. 30X36. The frames are oak. Rather simple design. Zinc came. Age looks about right. measurements which might enable one to determine the size of the dining room sideboard doors. echoed the orthogonal simplicity of the exterior sash. The dimensions on the sideboard don't seem to work for these doors. And the design does not relate to the exterior window design. That seems to be the case. 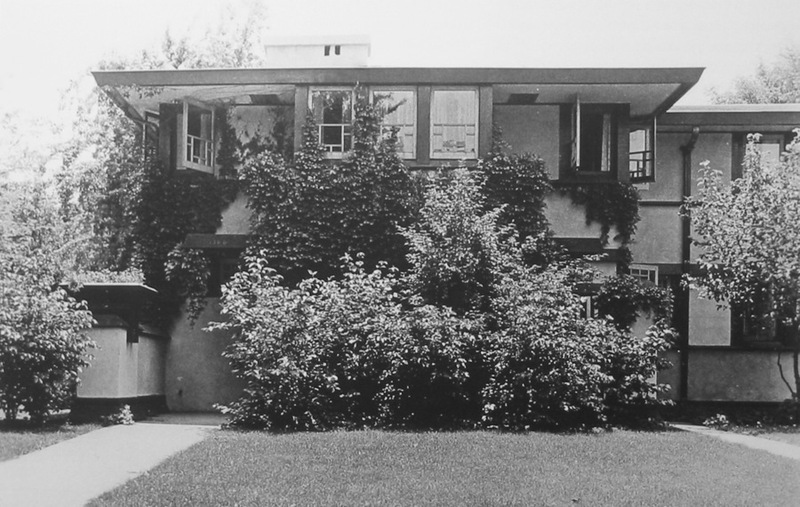 Some Wright properties are elusive, with virtually or literally no documentation of their interiors over the decades.